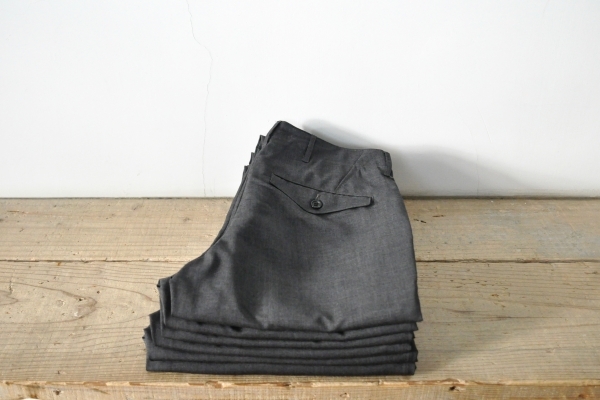 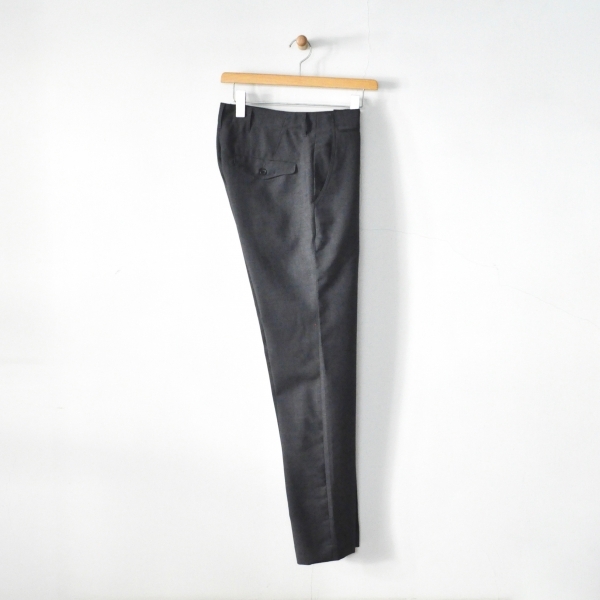 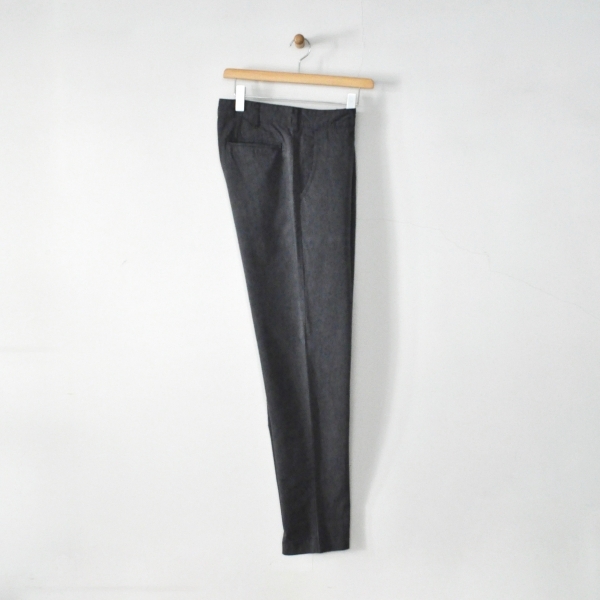 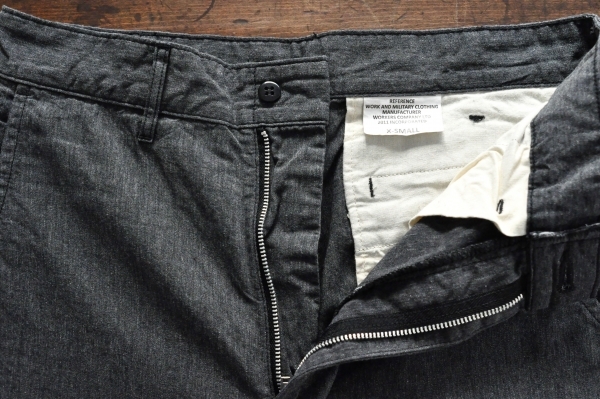 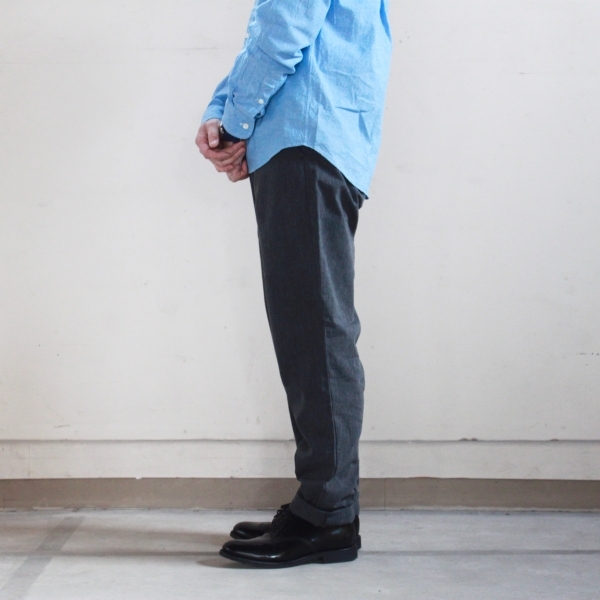 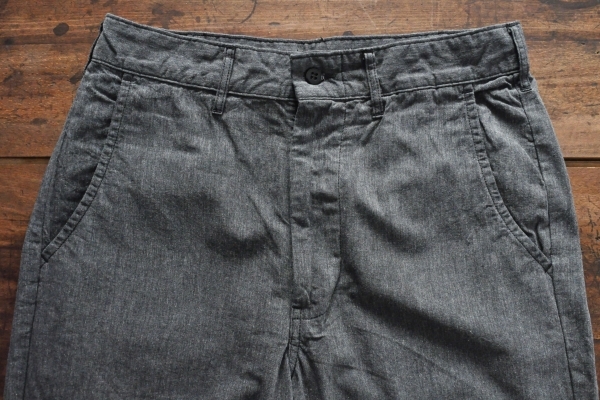 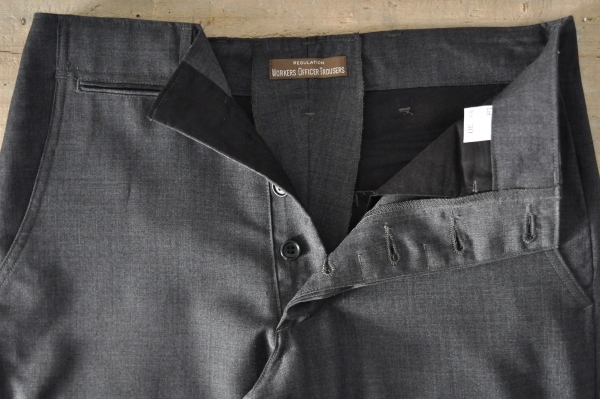 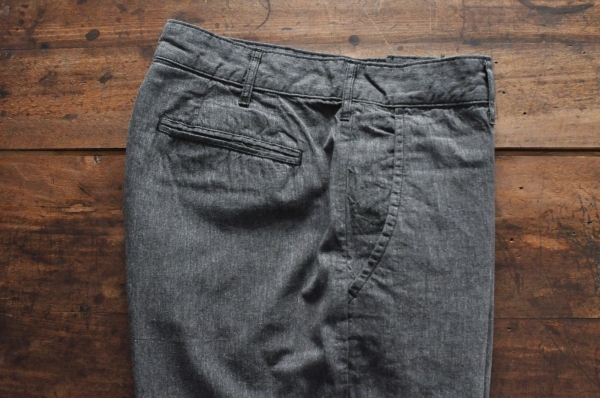 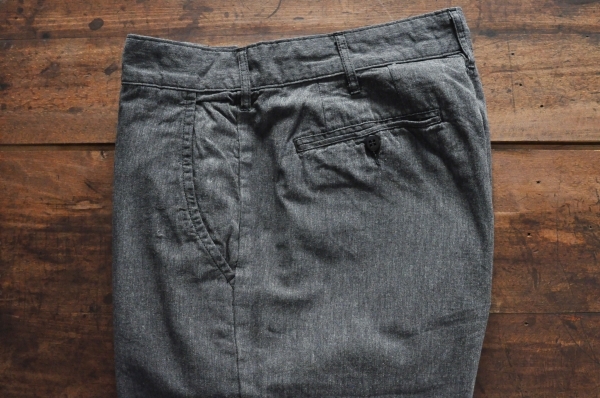 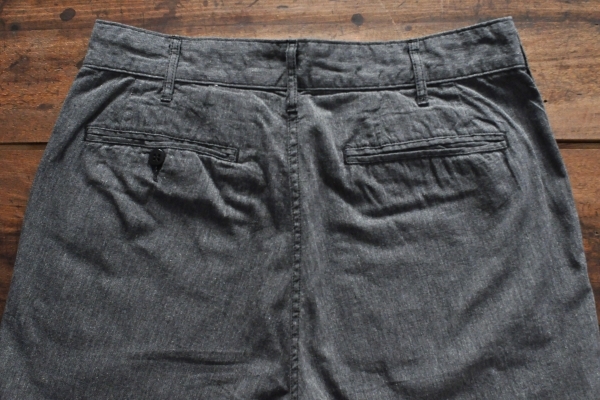 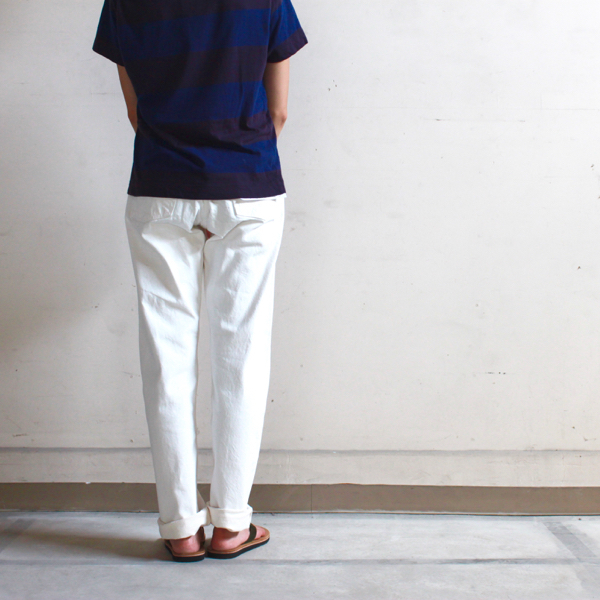 WORKERS　Light Officer Trousers　¥15.000＋Tax　Color : Black Chambray　Size : XS / S / M / L Cotton 100%　Made in Japan. 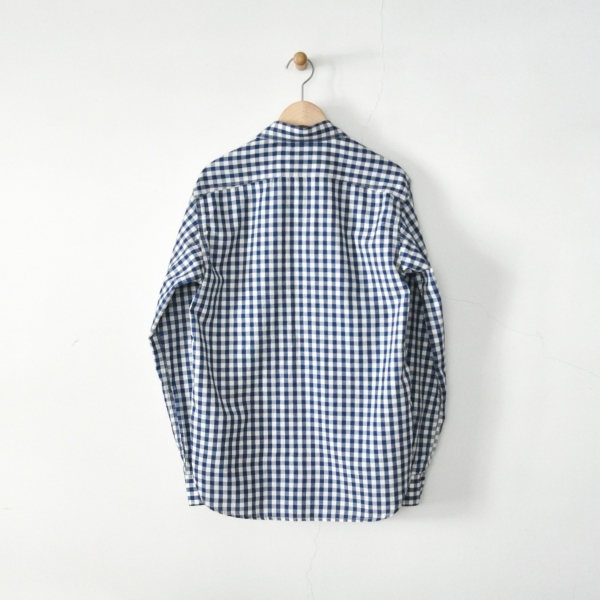 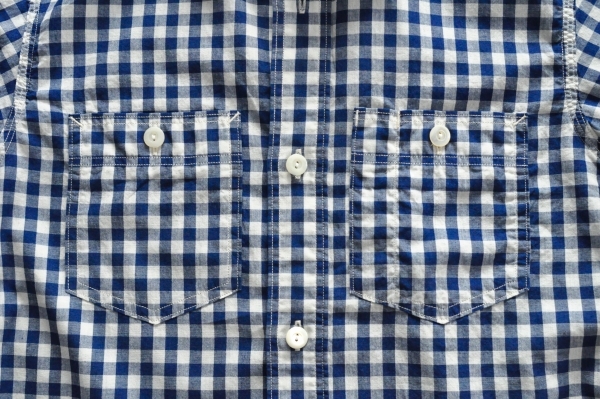 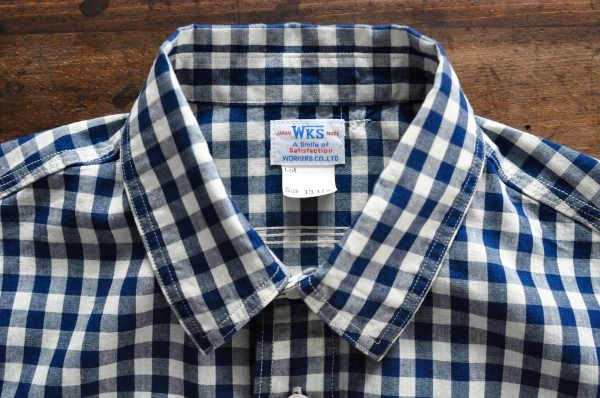 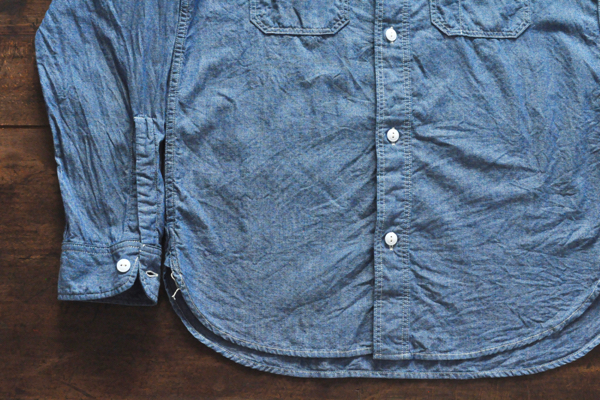 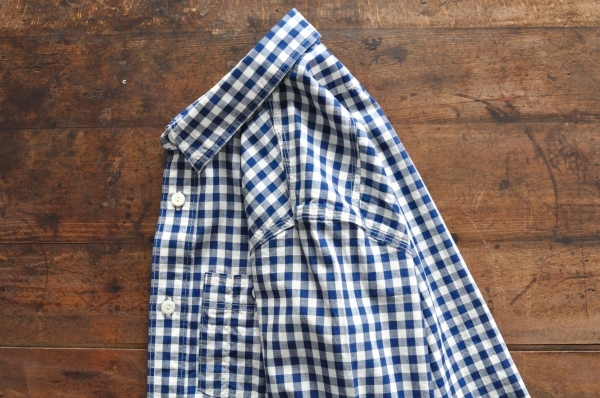 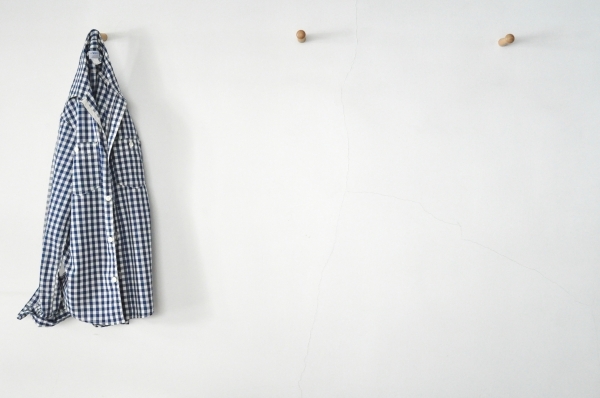 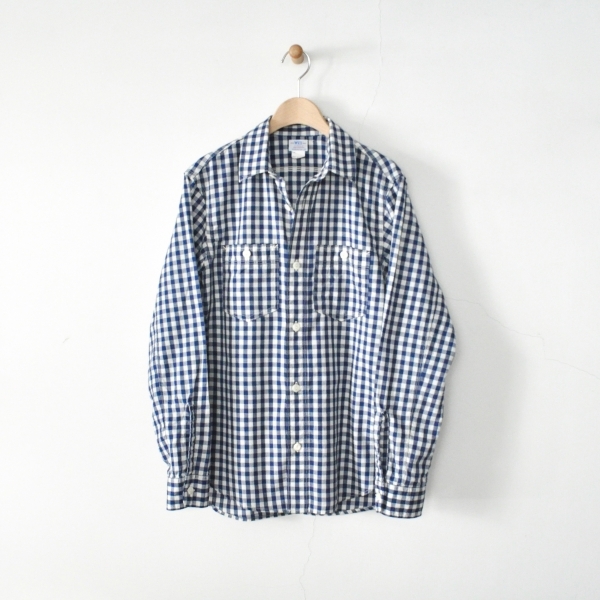 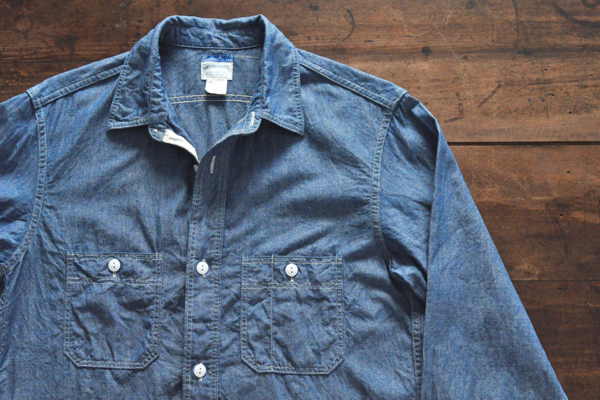 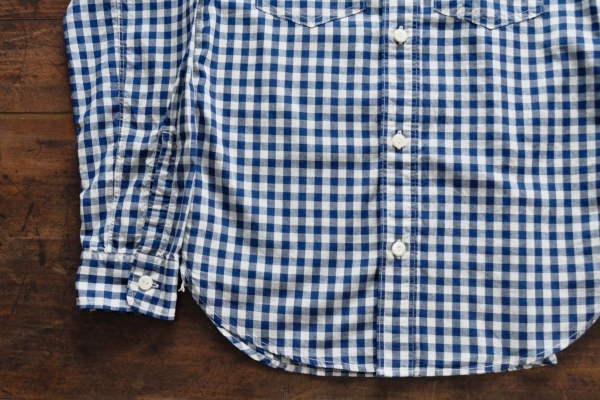 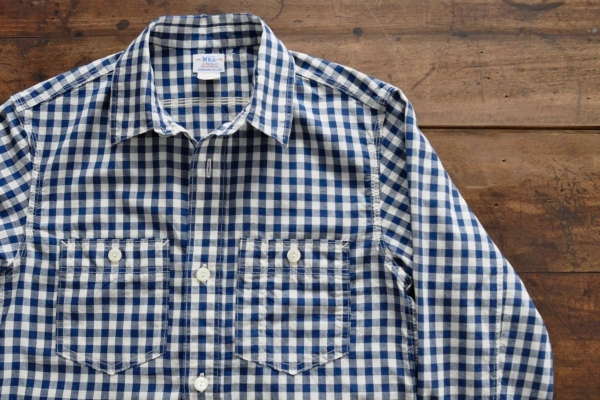 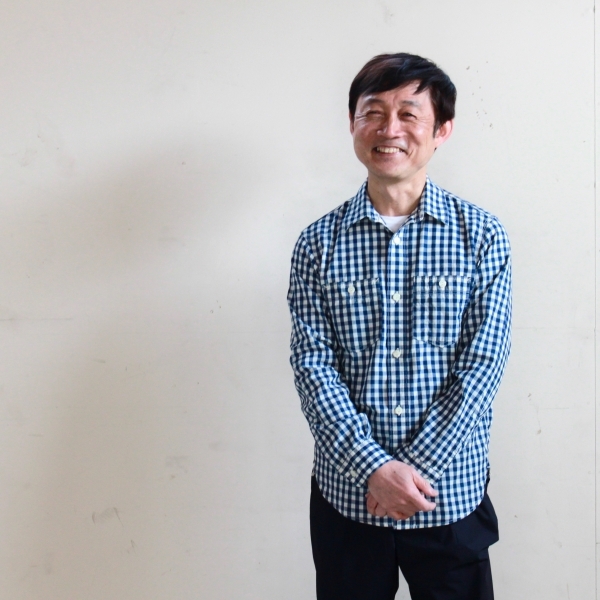 WORKERS　Lt Work Shirt　¥13.000＋Tax　Color : Lt Chambray Gingham　Size : 13 / 14 / 15 / 16 Cotton 100%　Made in Japan. 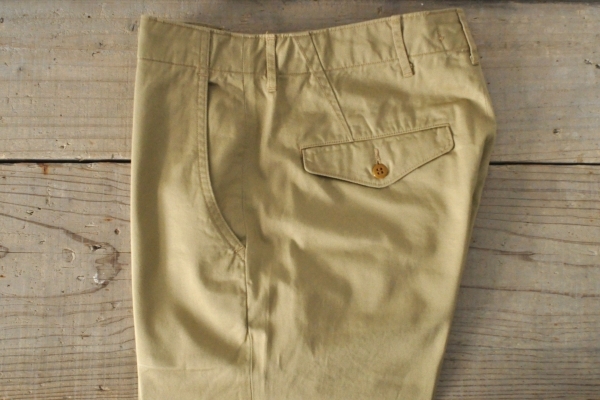 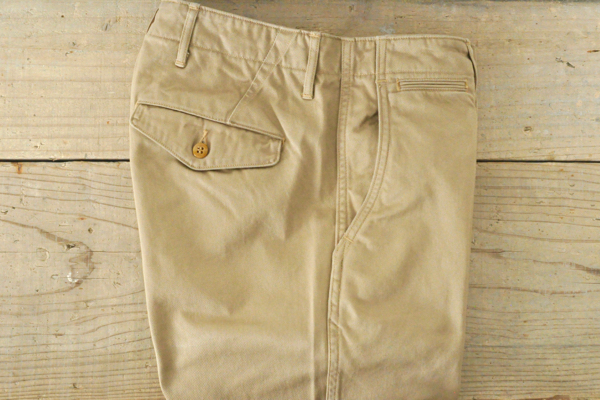 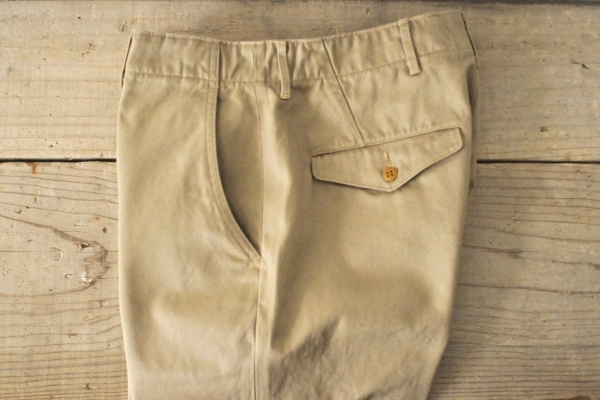 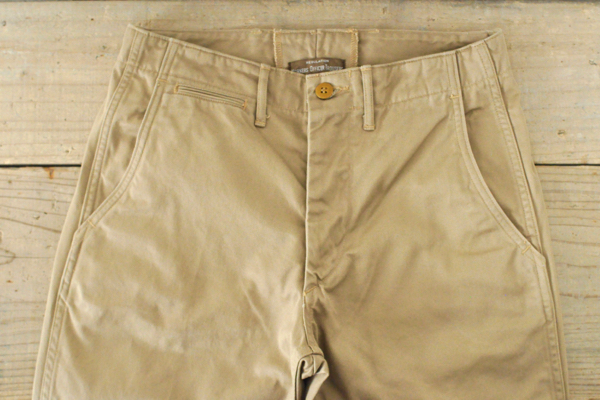 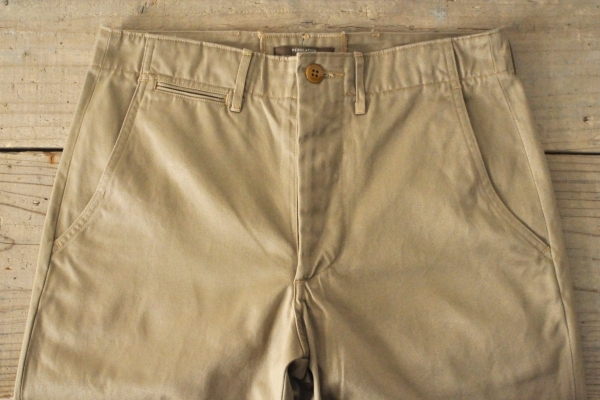 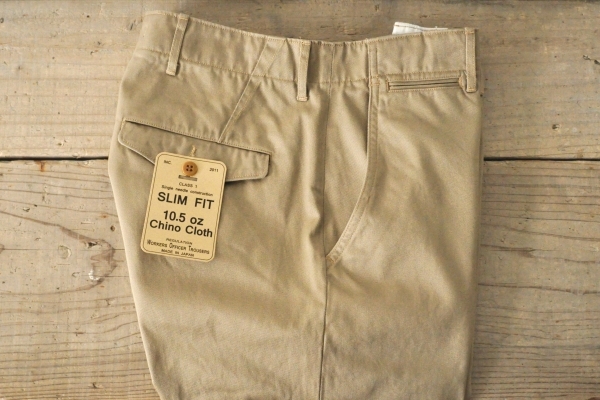 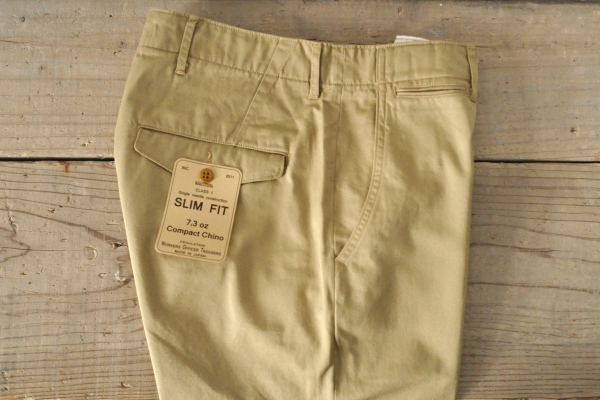 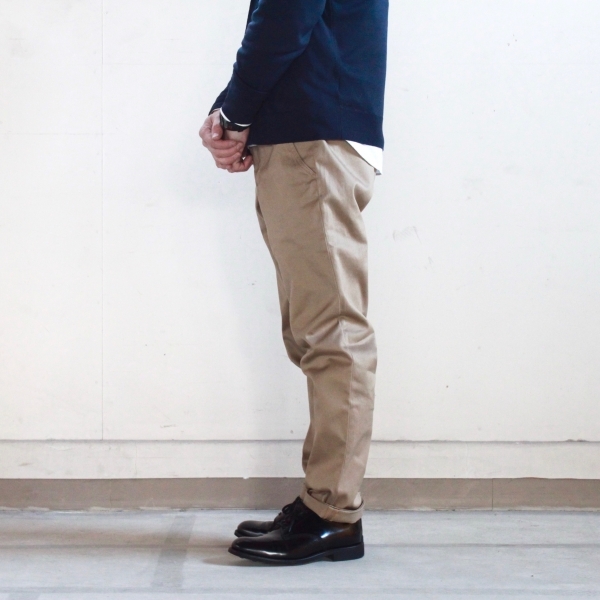 WORKERS　Officer Trousers Slim　Price : ¥15.000＋Tax　Color : Beige　Size : 28 / 30 / 32 / 34 Cotton 100%　Made in Japan. 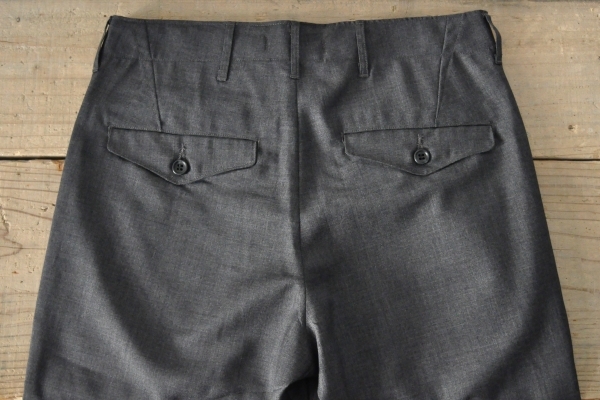 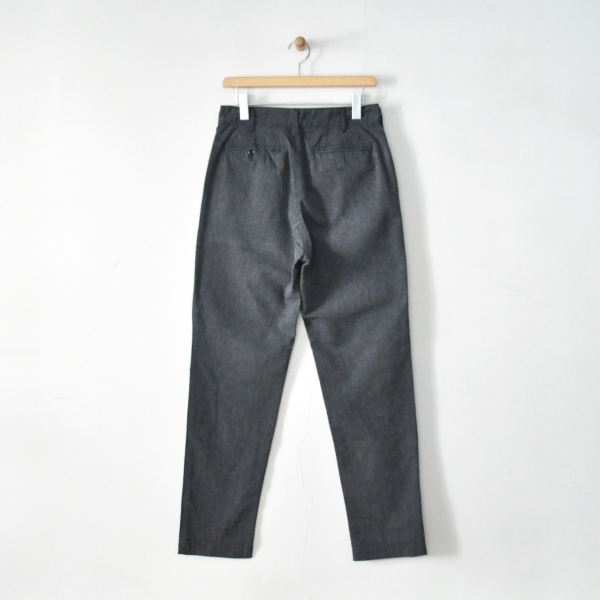 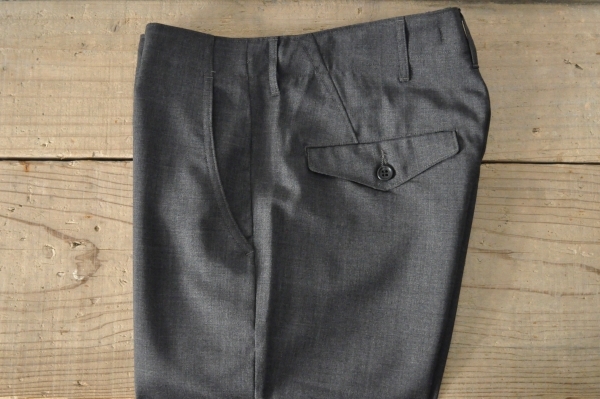 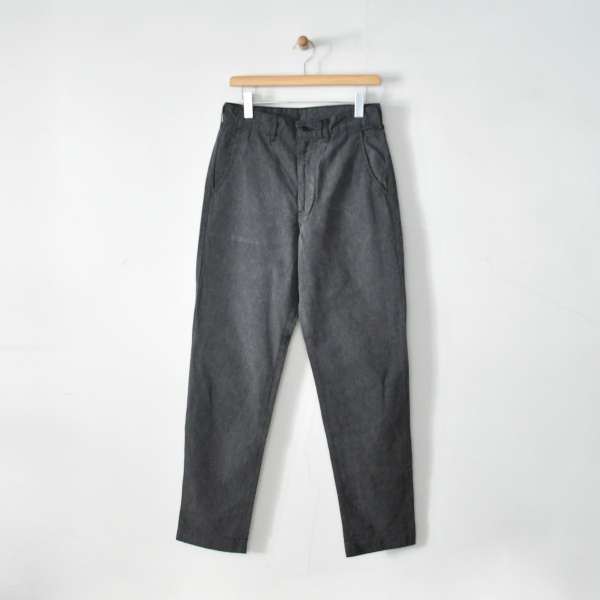 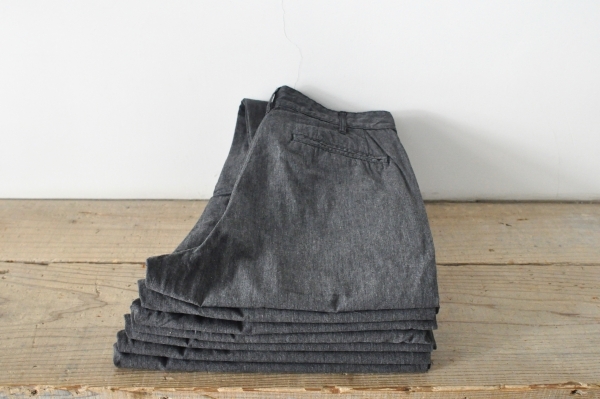 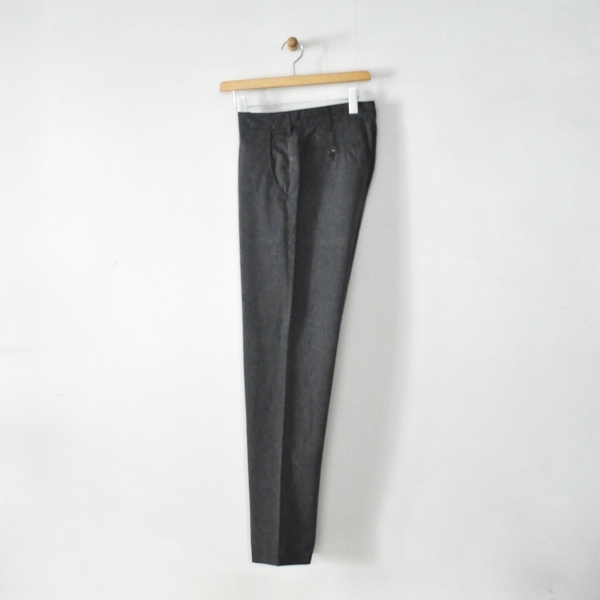 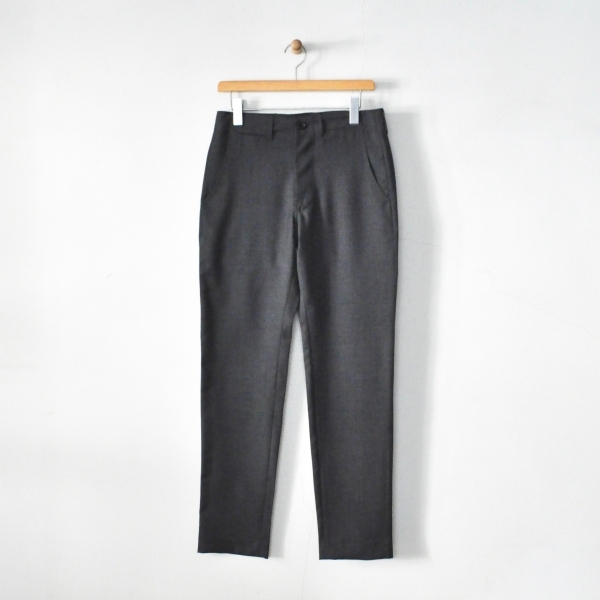 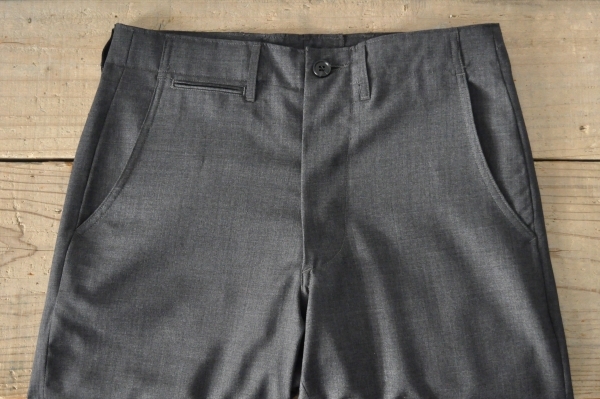 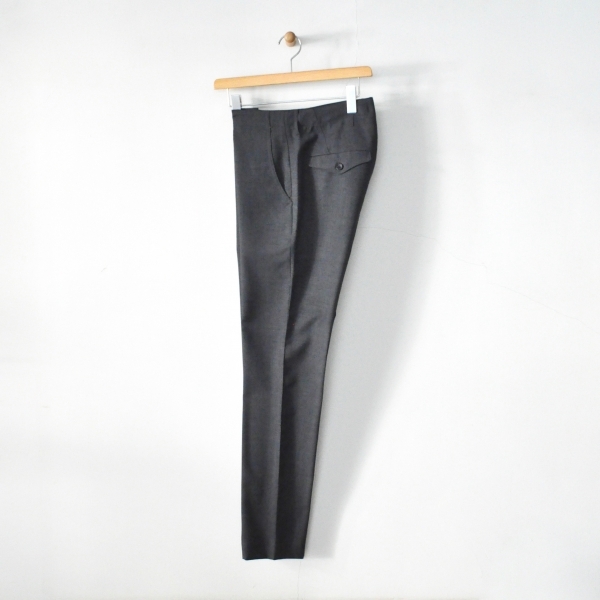 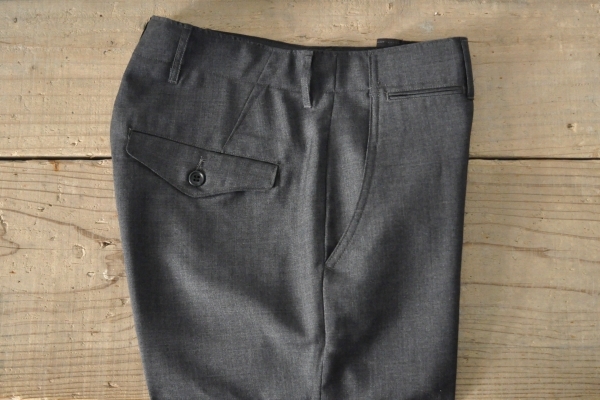 WORKERS　Officer Trousers　Price : ¥20.000＋Tax　Color : Grey　Size :（Unisex）28 / 30 / 32 / 34 Wool 100%　Made in Japan. 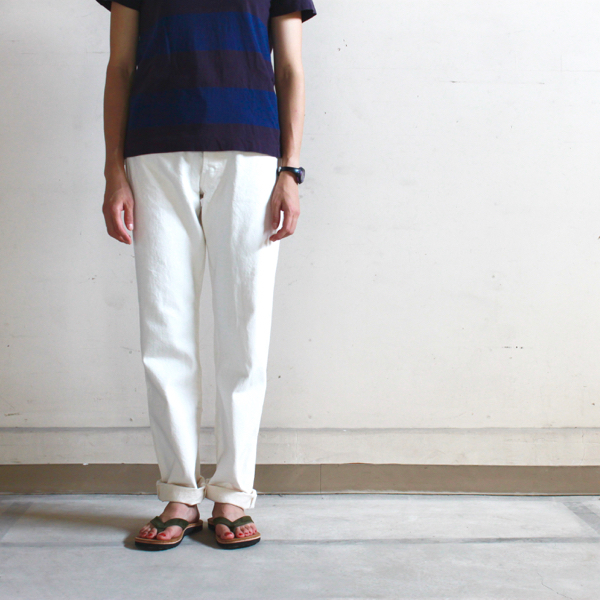 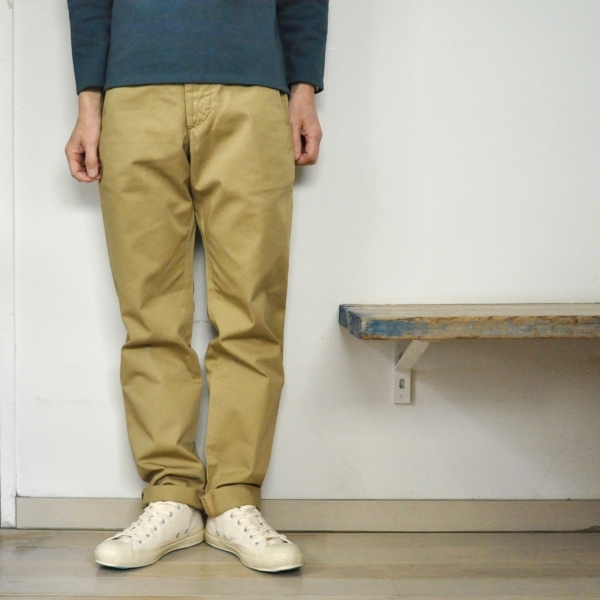 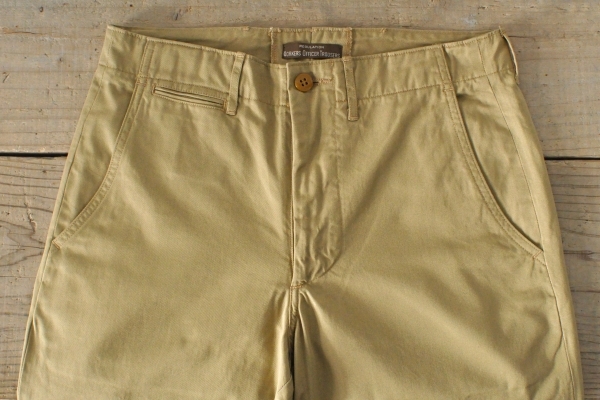 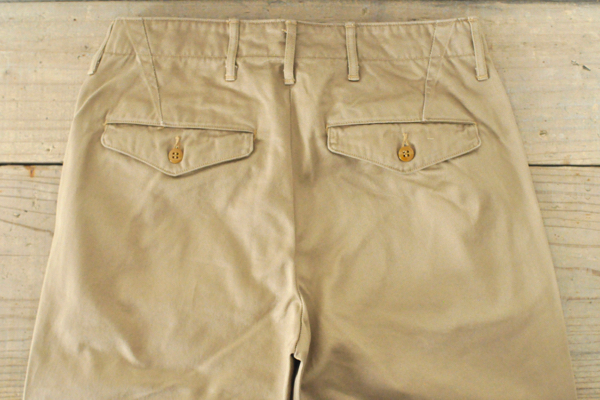 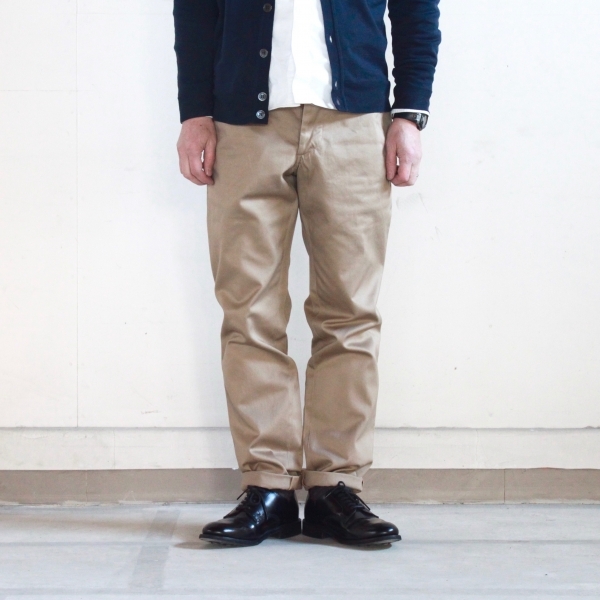 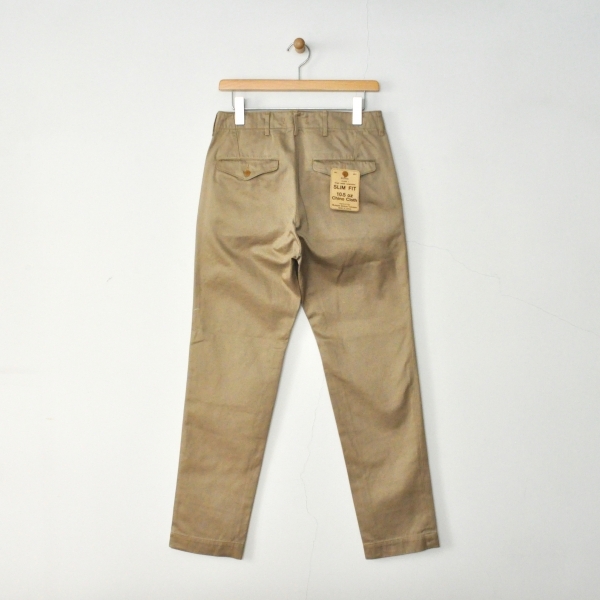 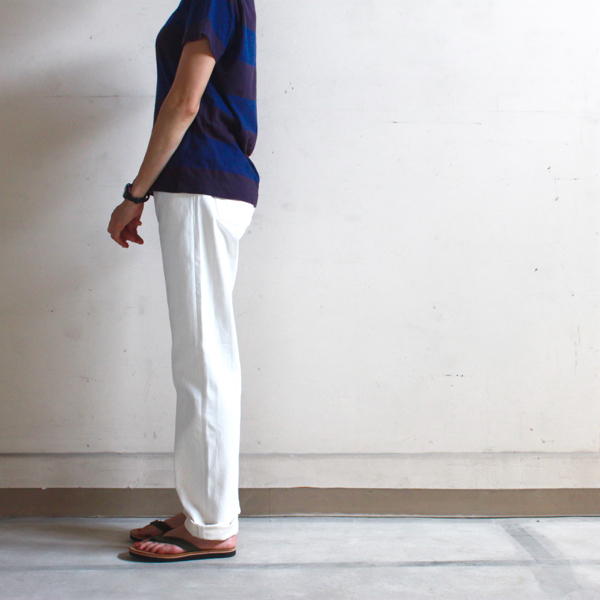 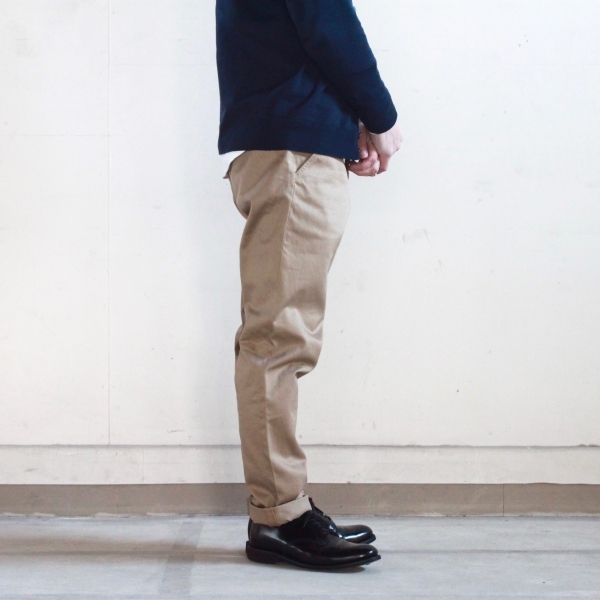 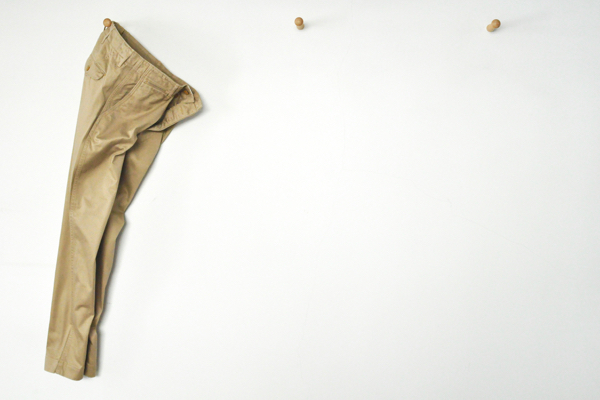 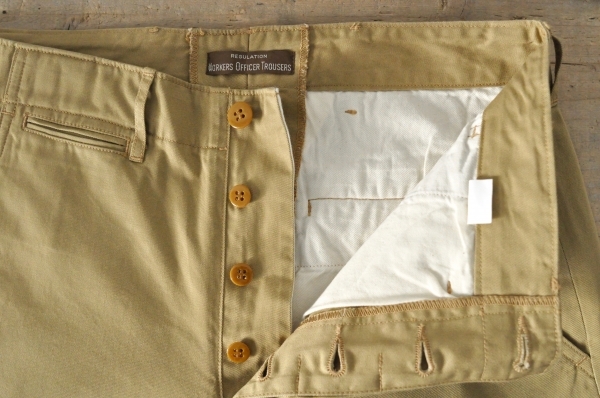 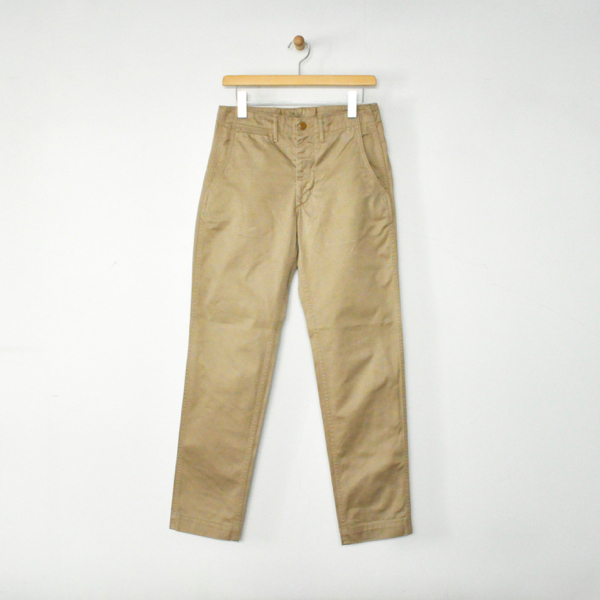 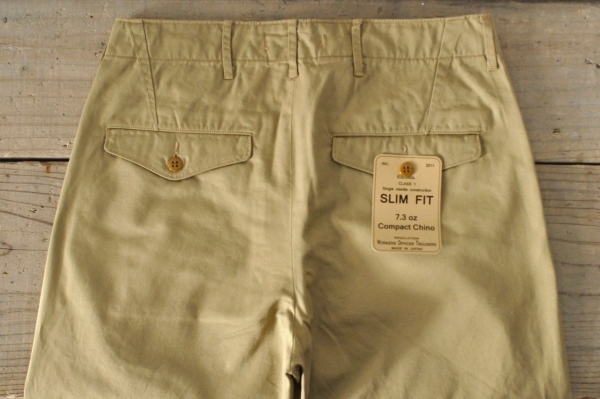 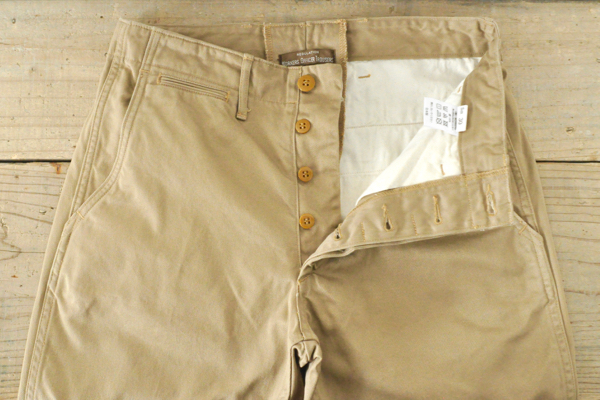 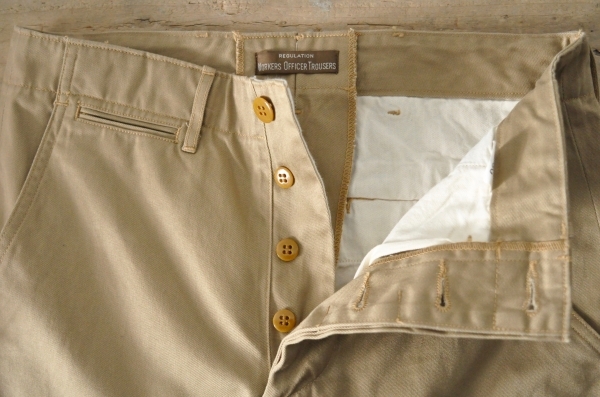 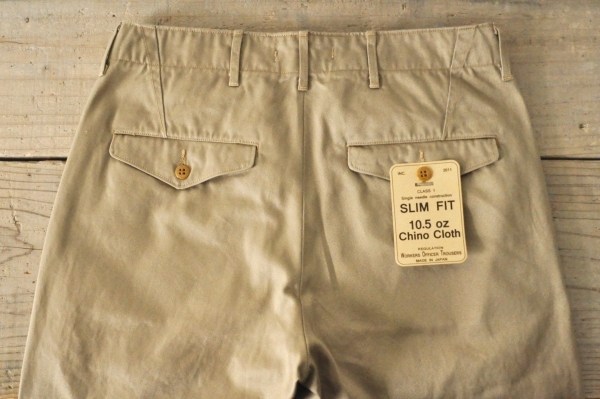 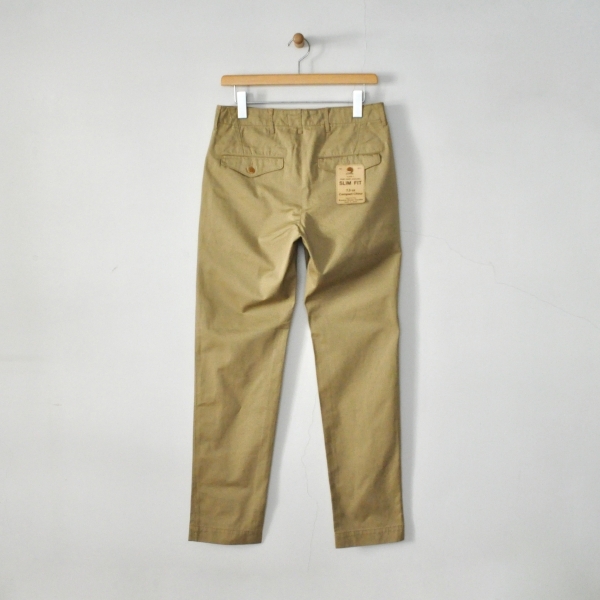 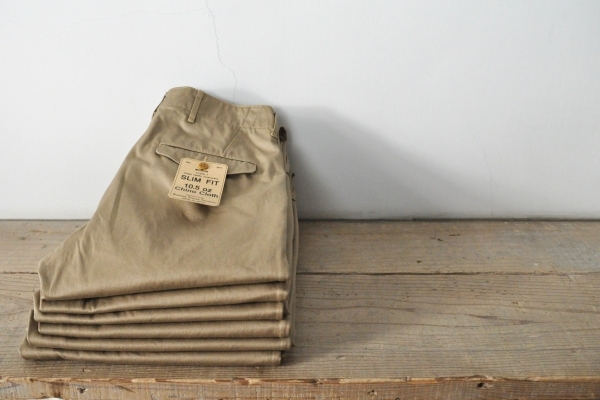 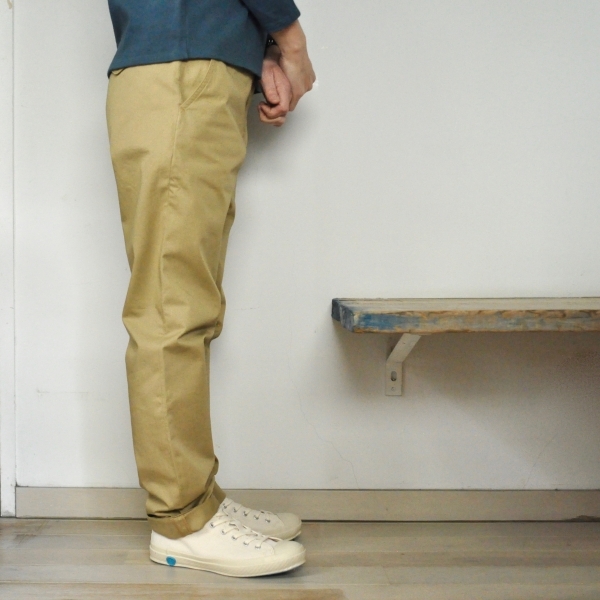 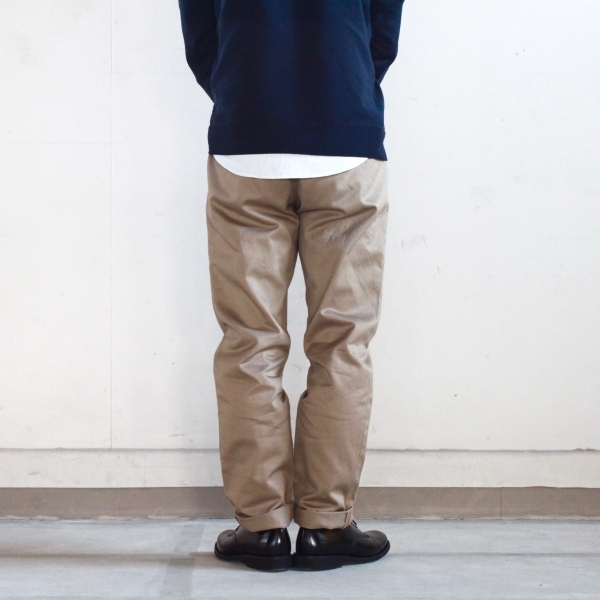 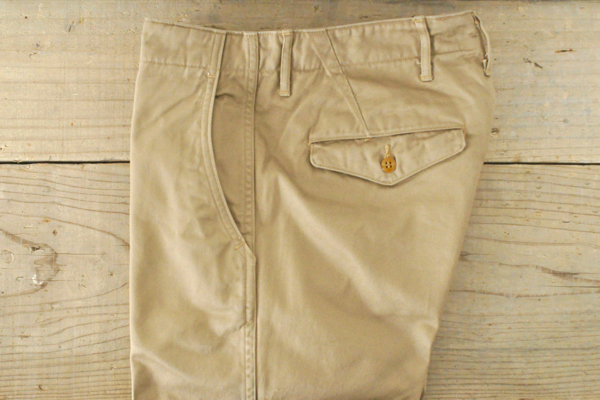 WORKERS　Officer Trousers　Price : ¥15.000＋Tax　Color : Beige　Size :（Unisex） 30 / 32 / 34 Cotton 100%　Made in Japan. 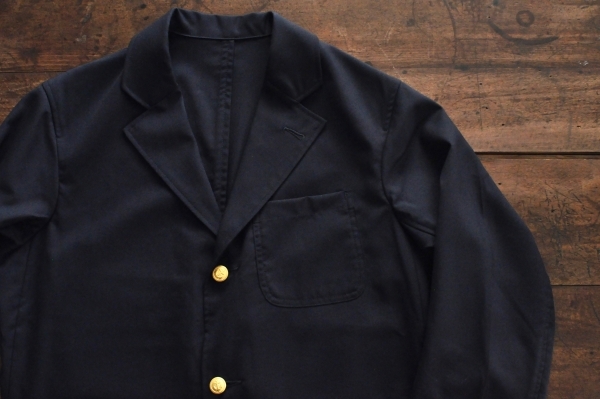 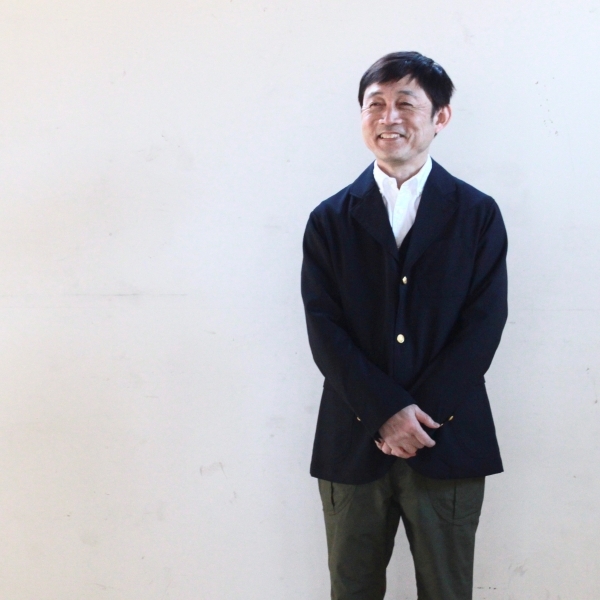 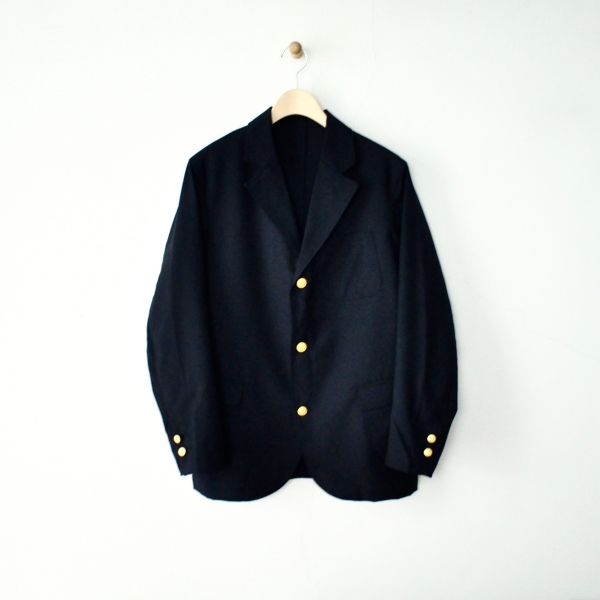 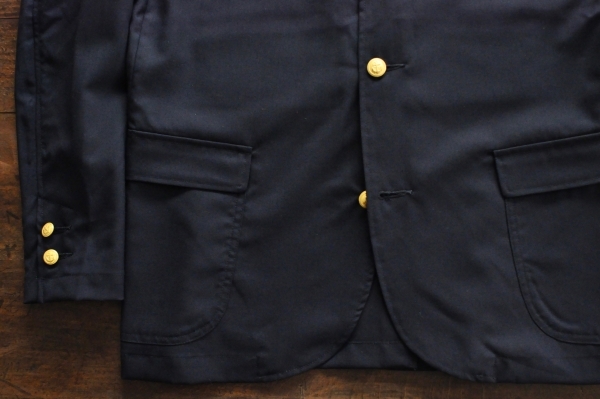 WORKERS　Tropical Wool Blazer　Price : ¥35.000＋Tax　Color : Navy　Size :（Men’s） 36 / 38 / 40 Wool 100％　Made in Japan. 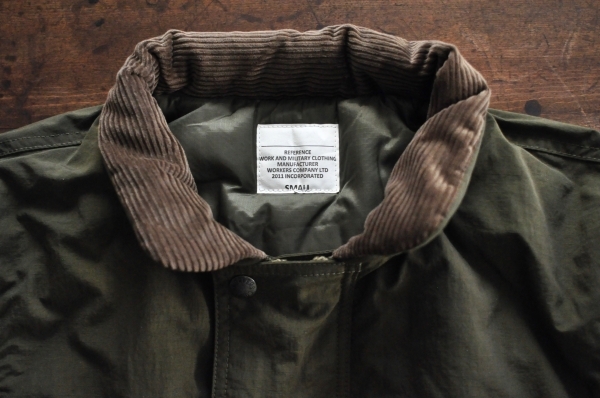 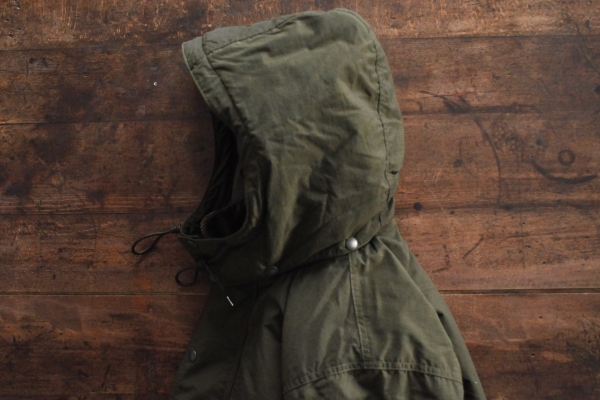 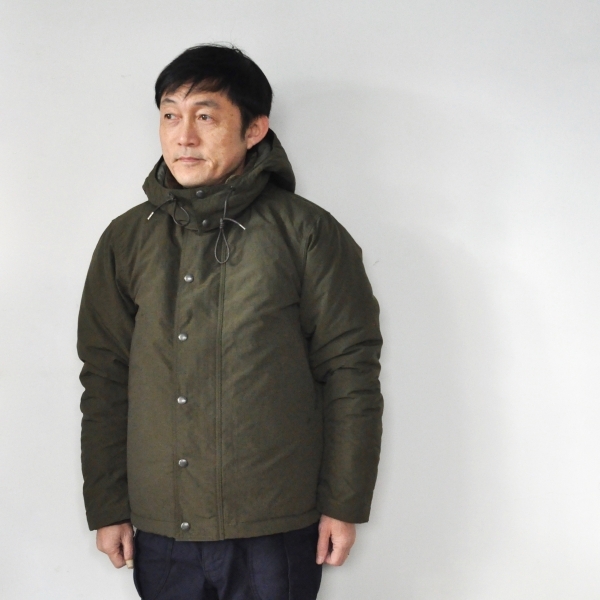 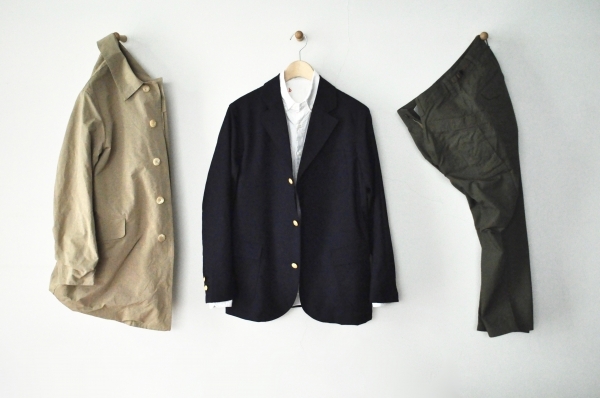 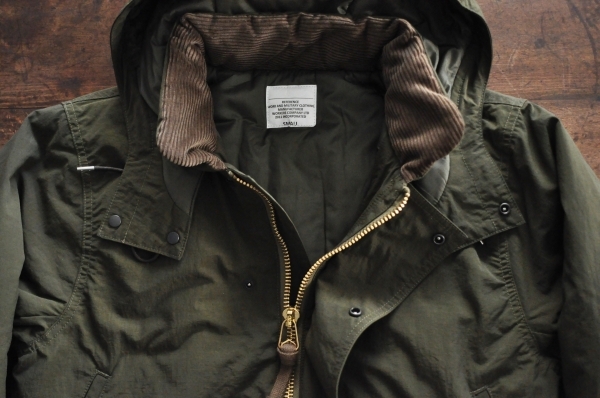 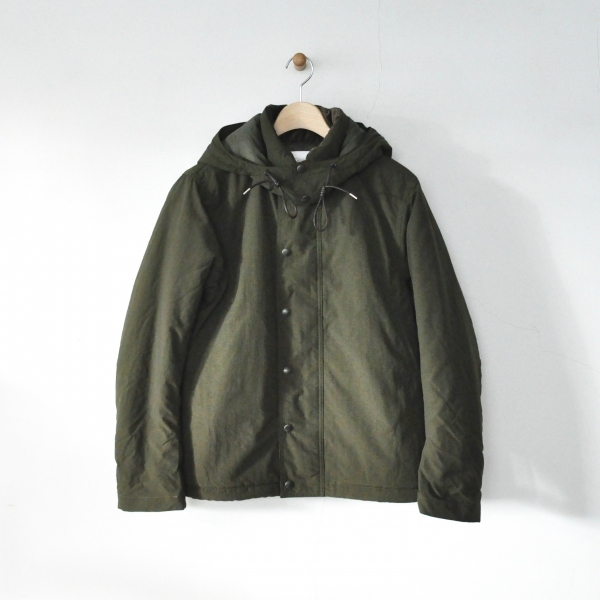 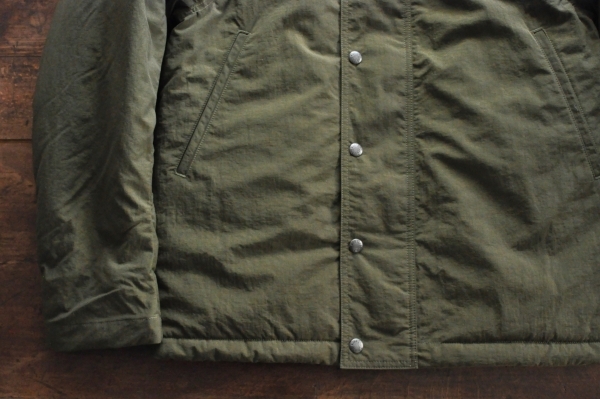 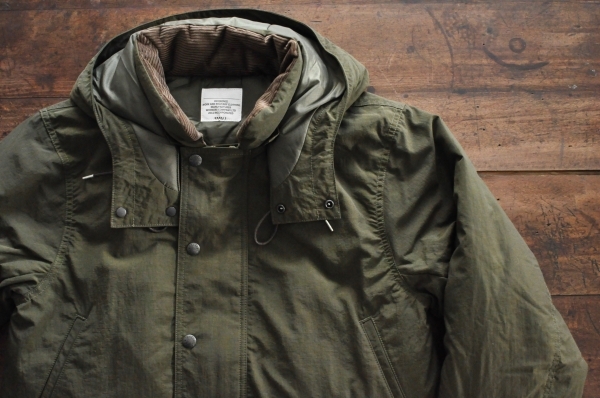 WORKERS　N-1 Puff Jacket　Price : ¥55.000＋Tax　Color : Khaki　Size :（Men’s） S / M / L Fabric : Nylon100%　Made in Japan. 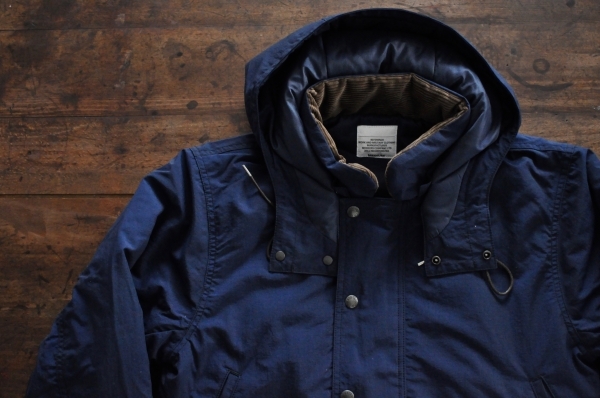 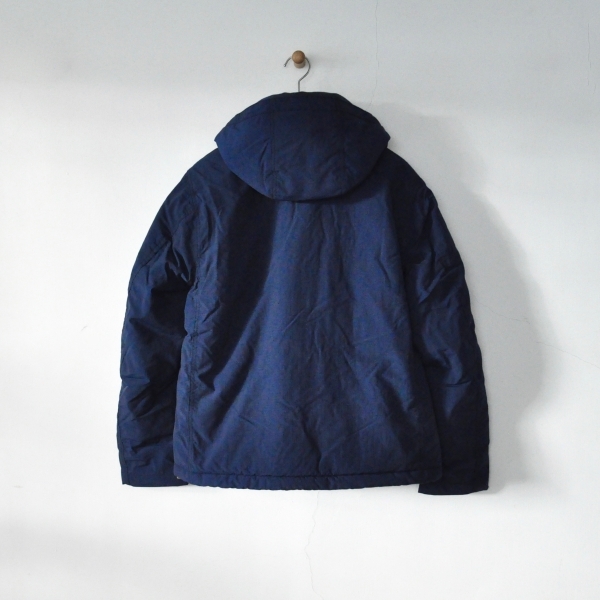 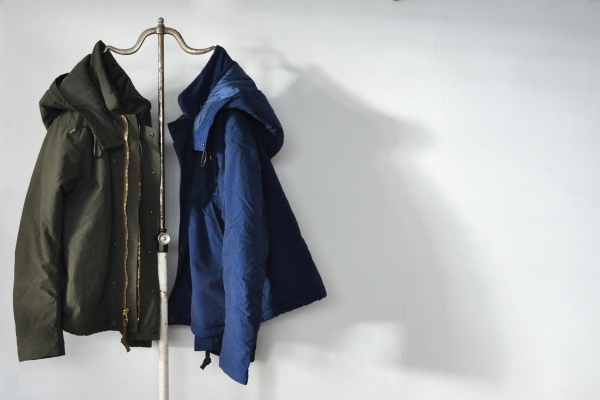 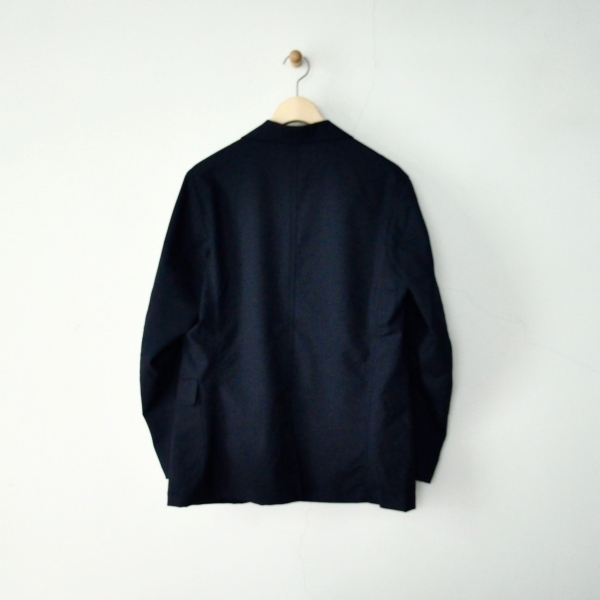 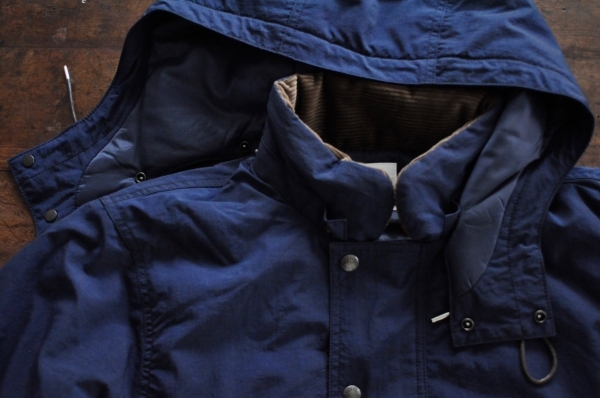 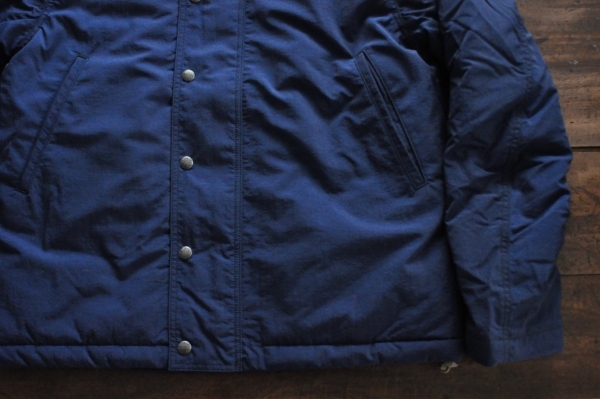 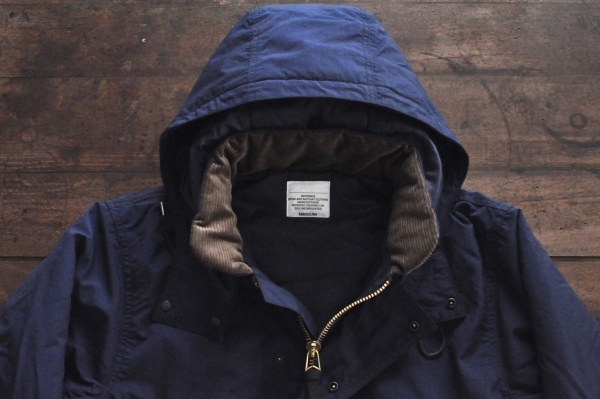 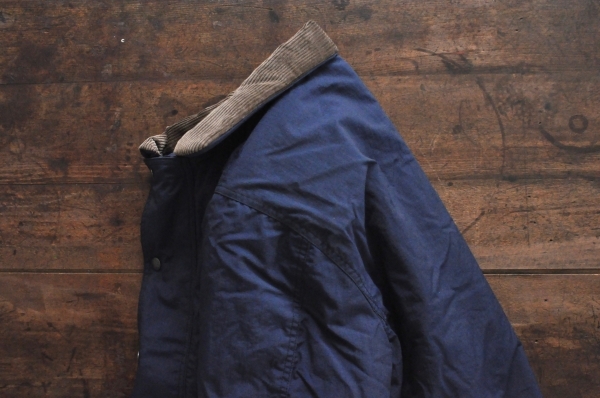 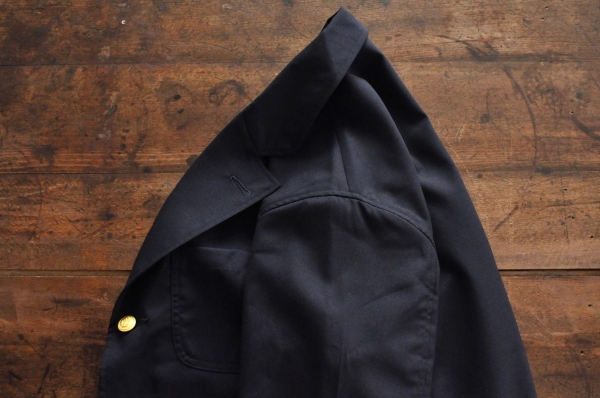 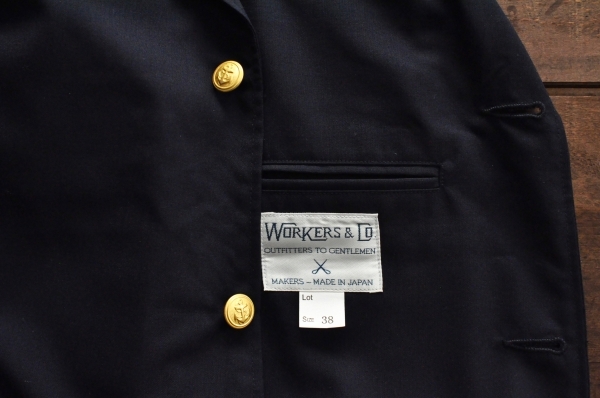 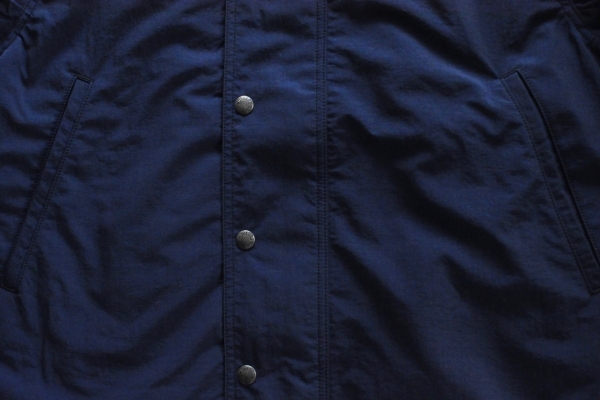 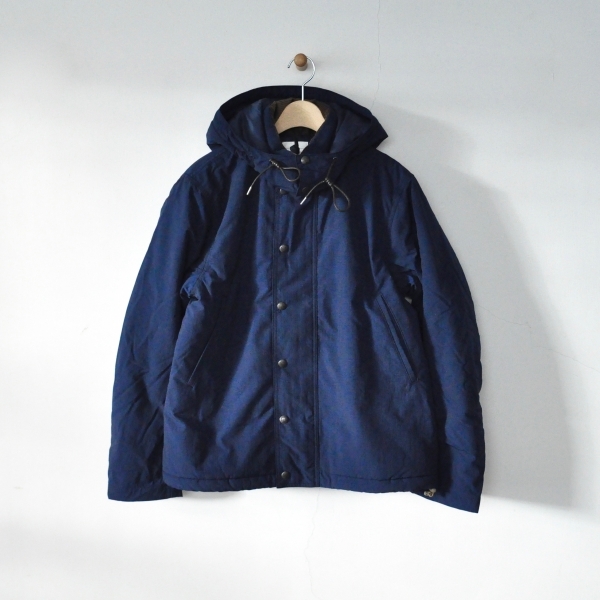 WORKERS　N-1 Puff Jacket　Price : ¥55.000＋Tax　Color : Navy Size :（Men’s） S / M / L Fabric : Nylon100%　Made in Japan. 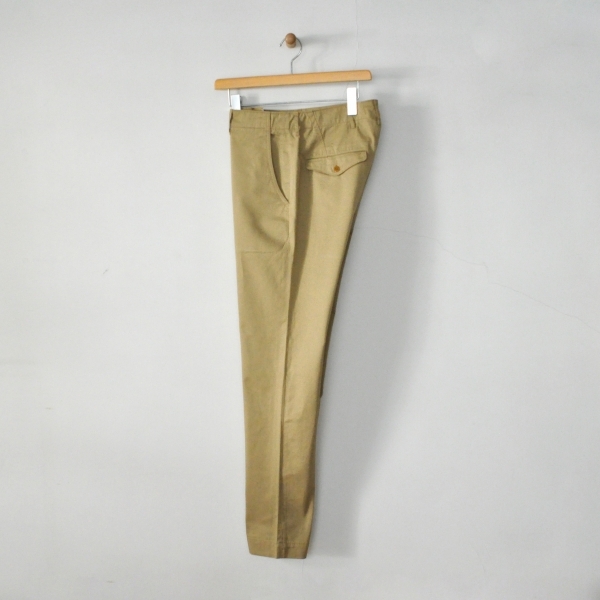 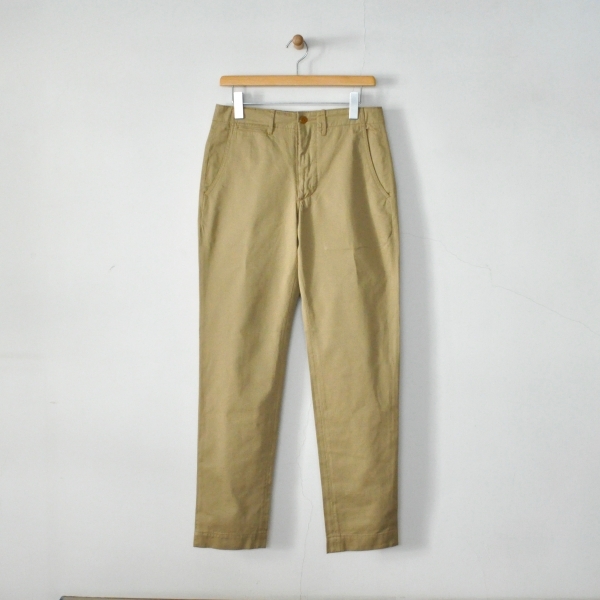 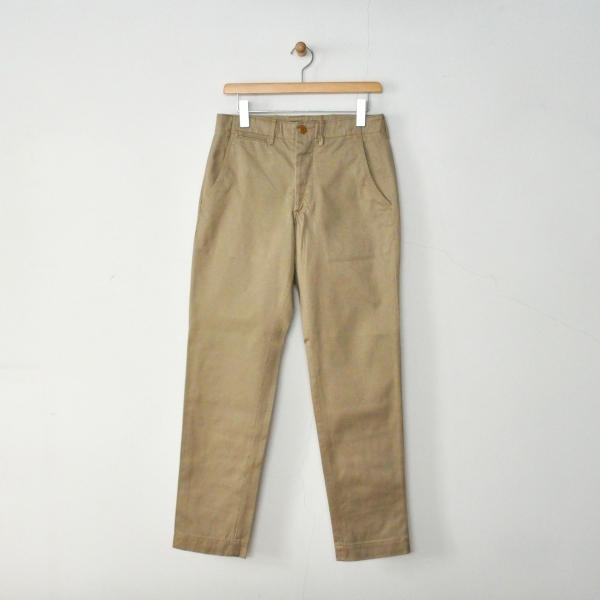 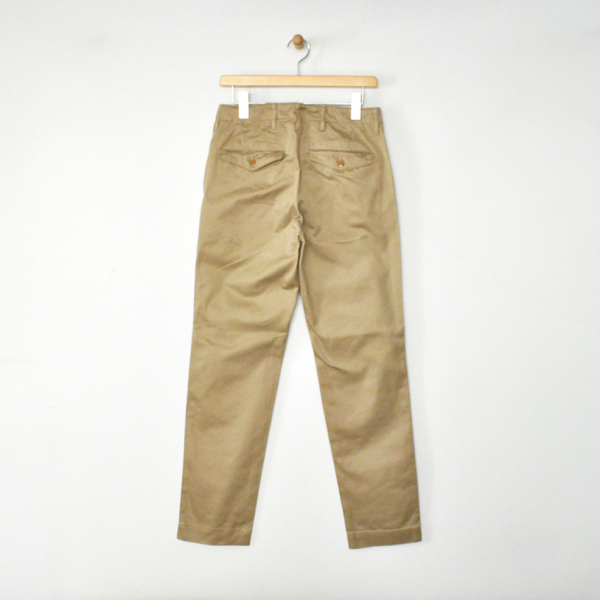 WORKERS　Officer Trousers Slim Type2　P : ¥15.000＋Tax　Color : Beige　Size : 28 / 30 / 32 / 34　Cotton100%　Made in Japan. 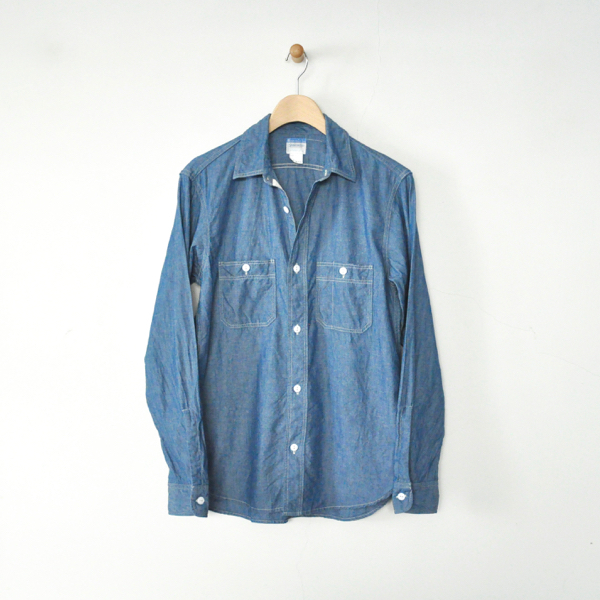 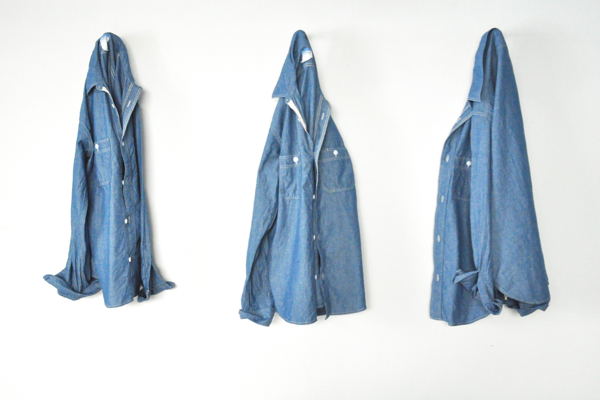 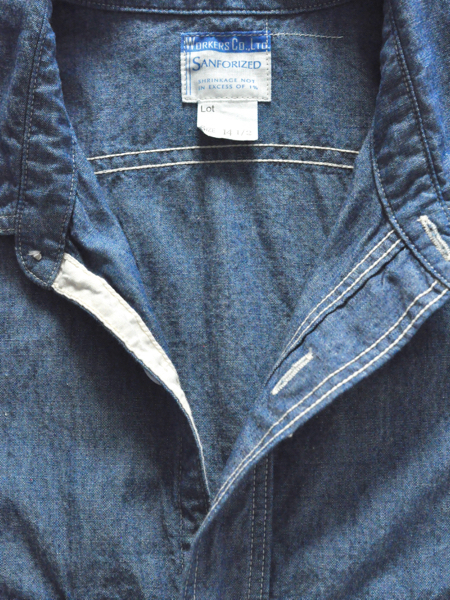 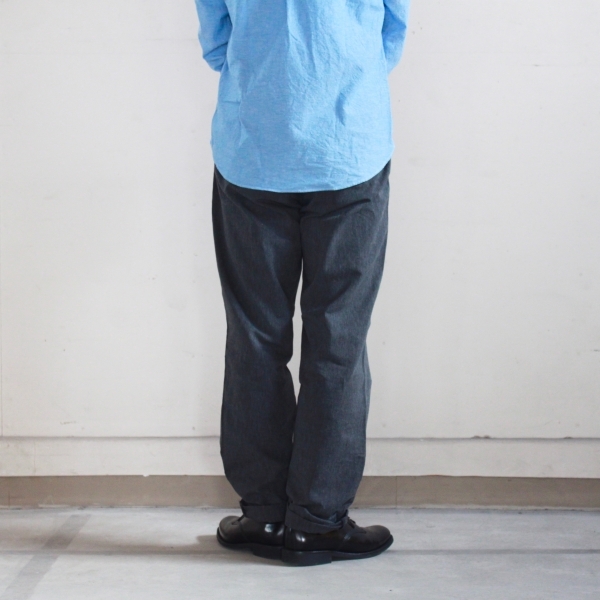 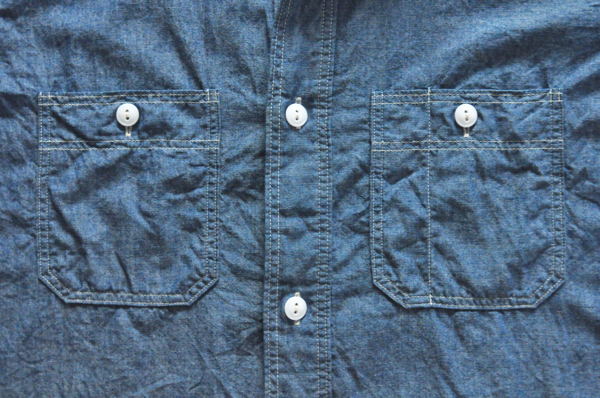 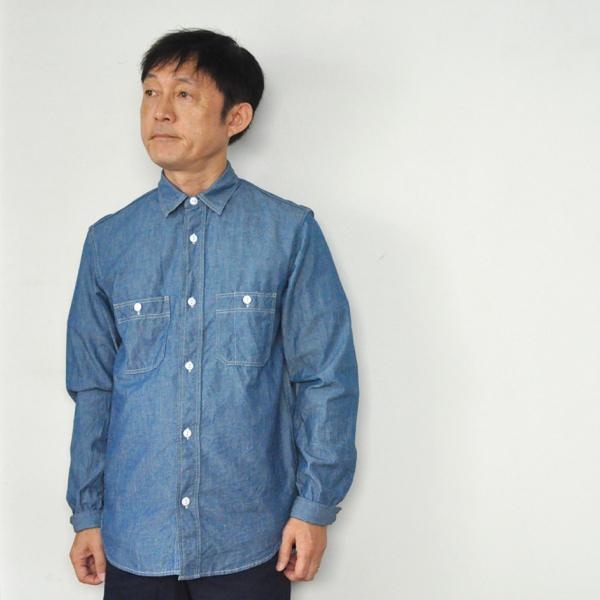 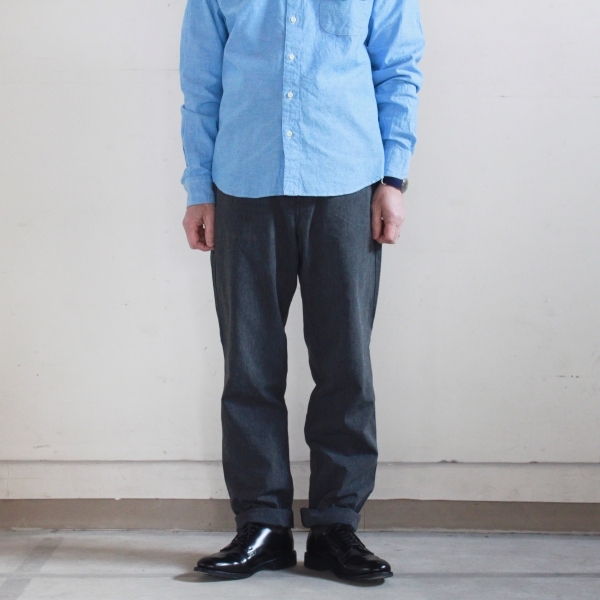 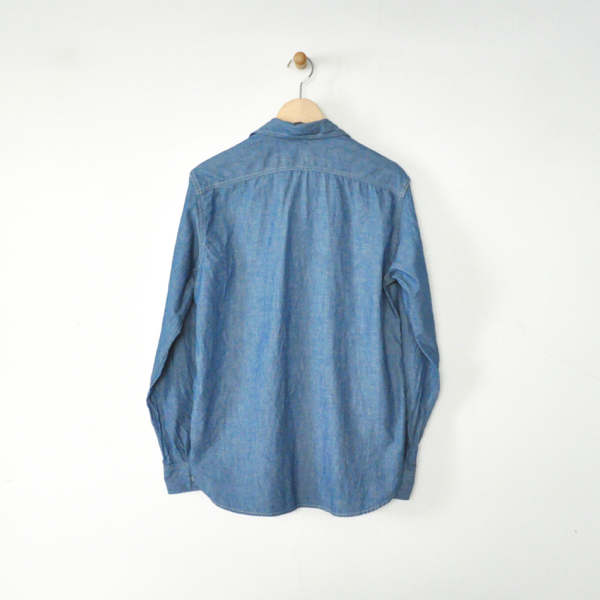 WORKERS　Basic Work Shirt　Price : ¥12.000＋Tax　Color : Blue Chambray　Size : 14 / 15 / 16 Cotton100%　Made in Japan. 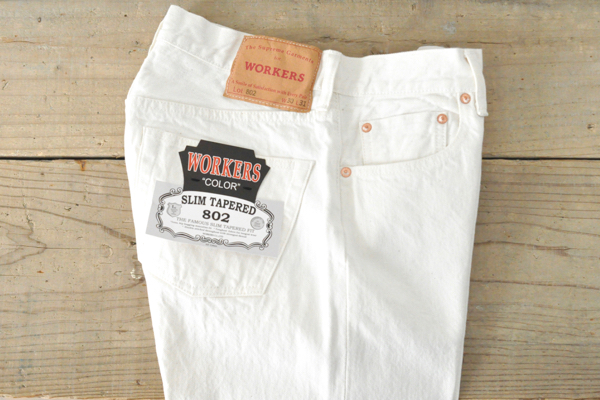 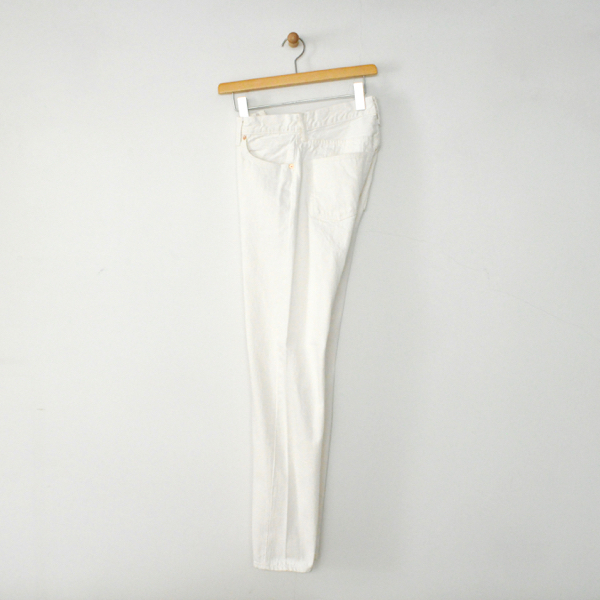 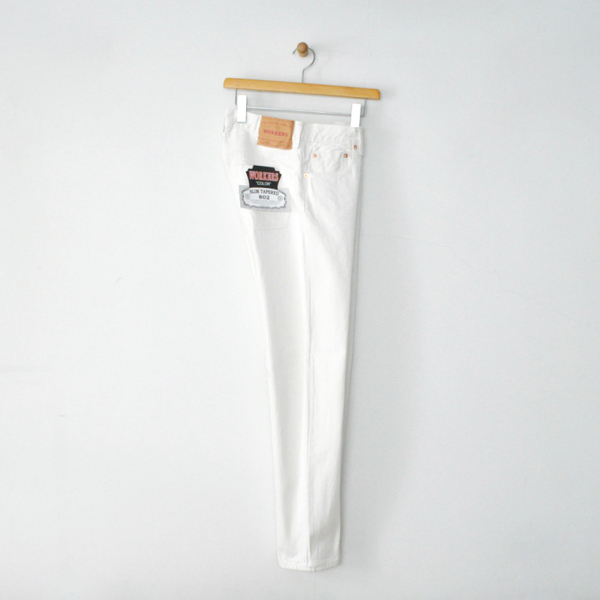 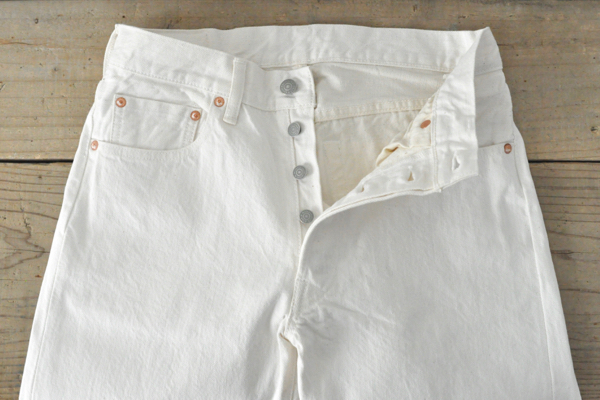 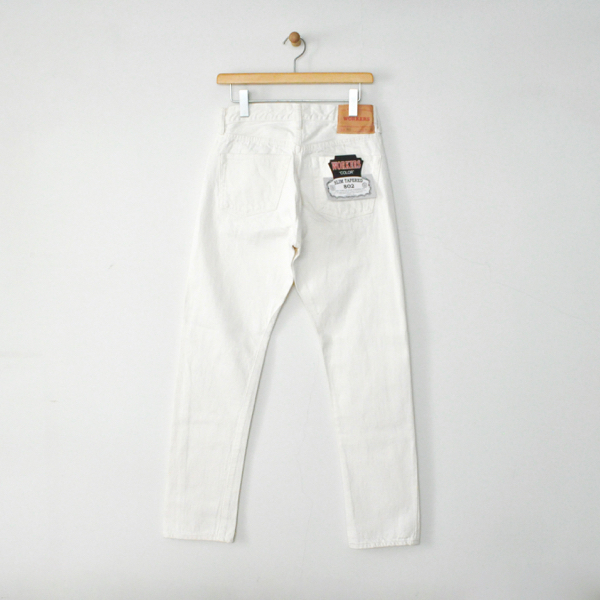 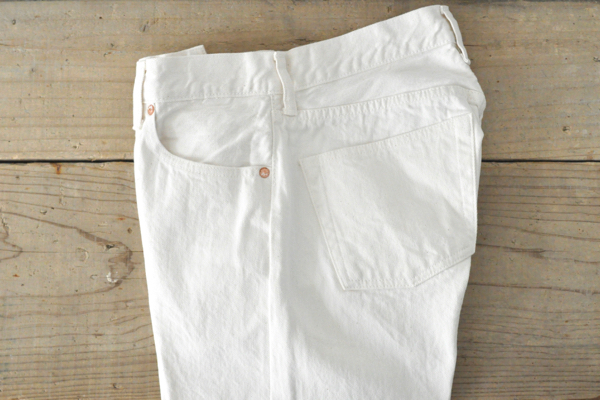 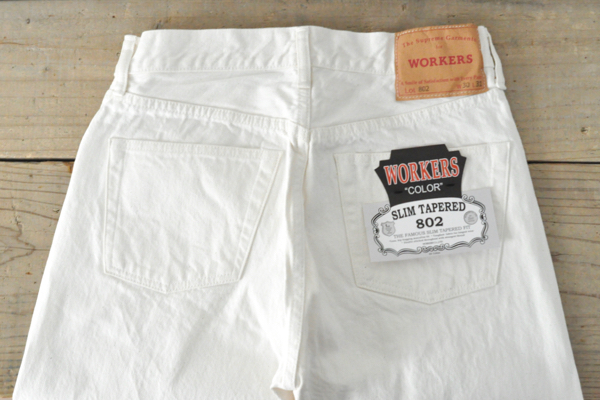 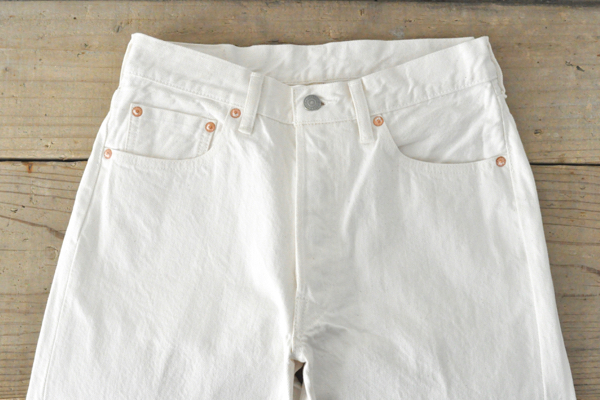 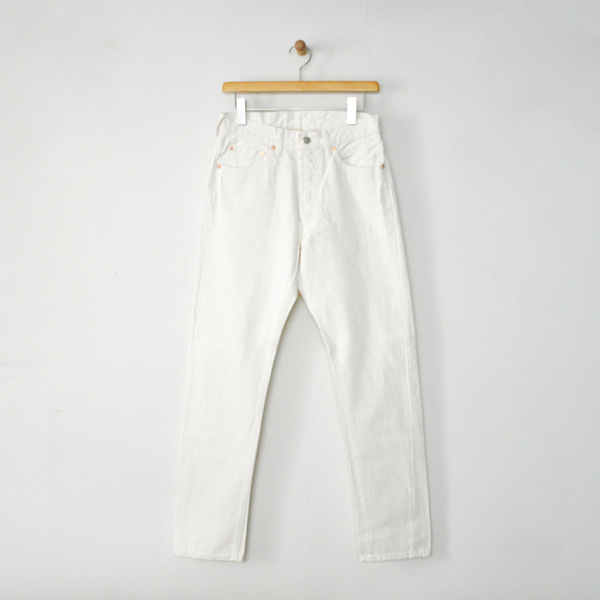 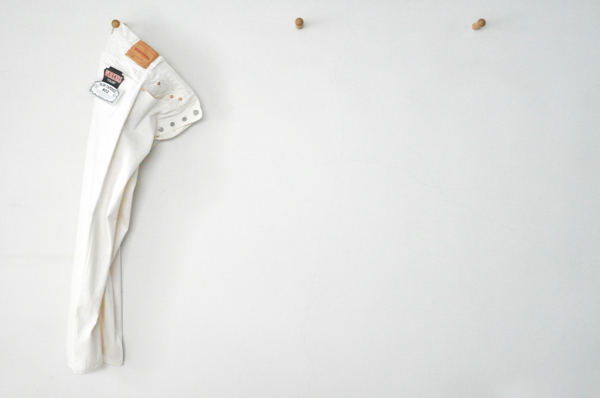 WORKERS　802 Slim Tapered White Denim　Price : ¥18.000＋Tax　White　Size : 28 / 29 / 30 / 31 / 32 / 33 / 34 Made in Japan.